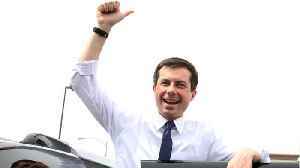 South Bend, Indiana, Mayor Pete Buttigieg has found himself near the top of another poll this week, ranking third behind Sen. Bernie Sanders and former Vice President Joe Biden in the University of New.. 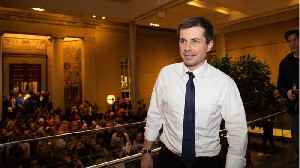 According to Huffington Post, A lot has changed for Pete Buttigieg, in the few weeks since he’s hit the campaign trail for president. 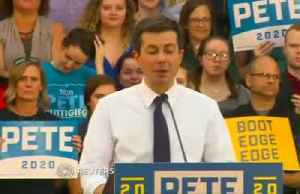 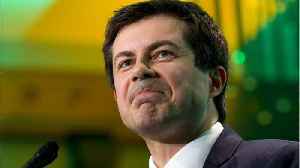 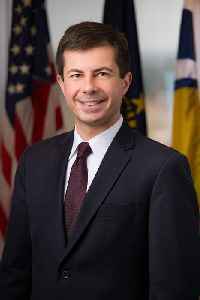 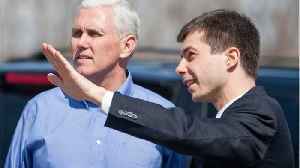 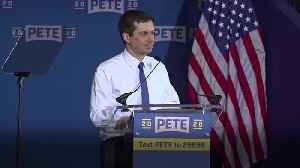 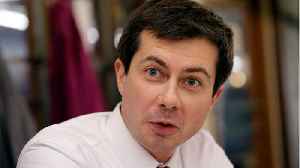 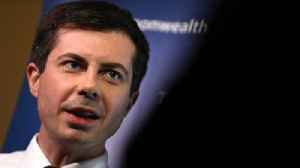 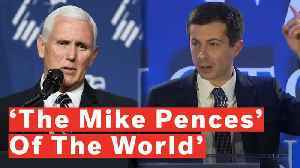 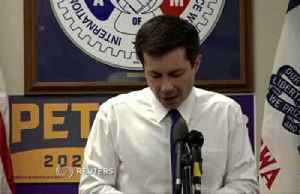 The Democratic mayor of South Bend, Indiana told CNN on Tuesday..
Pete Buttigieg has announced that he is running for president in 2020. 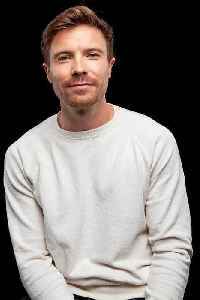 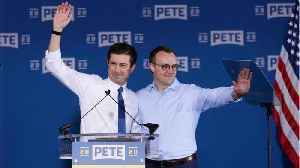 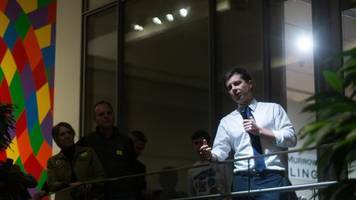 According to the Huffington Post, Buttigieg has kicked off his 2020 campaign for the Democratic nomination on Sunday after..
Chasten Buttigieg, who is married to Democratic presidential hopeful Pete Buttigieg, proved worthy of his reputation as his husband’s “not-so-secret weapon” by delivering a memorable,.. 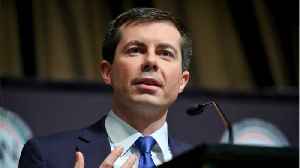 Openly gay Democratic 2020 candidate Pete Buttigieg gave an emotional speech Sunday about his struggles with coming out and how he "would have done anything to not be gay" when he was younger. 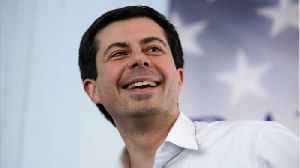 He..
Pete Buttigieg says he does not use the phrase "all lives matter" anymore, now that he understands its context. 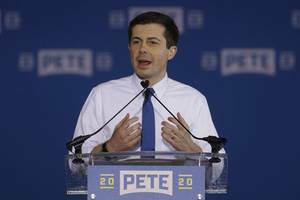 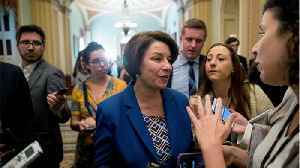 Reuters reports the democratic presidential contender said on Thursday that when he used..
ete Buttigieg’s Monday fundraising announcement carried an unmistakable message to his 2020 rivals: He’s here to stay. 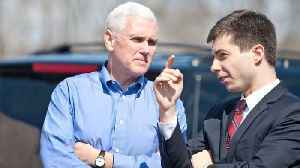 The South Bend (Ind.) 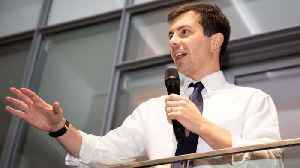 mayor has jolted the 2020 presidential campaign with..
2020 presidential candidate Pete Buttigieg is addressing protesters who have interrupted his campaign in recent days. 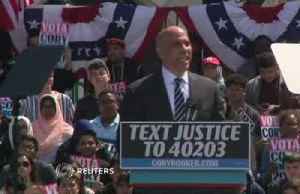 CBSN political reporter, Caitlin Huey-Burns and CBS News political correspondent Ed.. 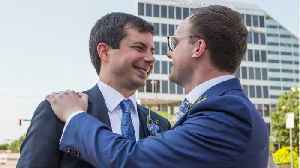 The mayor of South Bend, Indiana has encountered several anti-gay protesters on the campaign trail in Iowa since declaring his presidential campaign. 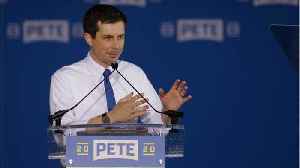 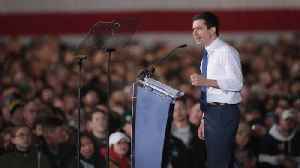 Buttigieg appeared unfazed, telling reporters..
Democratic presidential candidate Pete Buttigieg drew a surprisingly large crowd of 1,600 for a Tuesday night rally in Des Moines, Iowa. 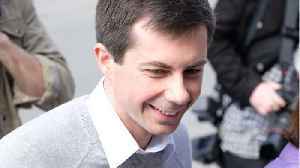 He spoke about addressing the concerns of former Democratic..
Democratic presidential candidate Pete ButtigiegPeter (Pete) Paul ButtigiegMaddow and Buttigieg discuss their coming out stories Buttigieg says he hopes he and his husband have children Sanders on..
Pete Buttigieg, the gay, liberal mayor of a small American city in the conservative bastion of Indiana, officially launched his presidential bid Sunday, joining a crowded field of Democrats vying..
Pete Buttigieg, mayor of South Bend, Indiana, kicked off his campaign in his hometown. 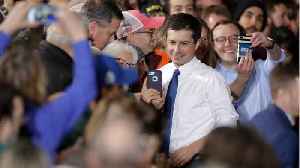 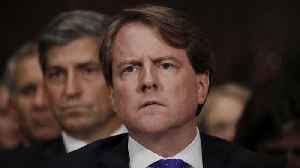 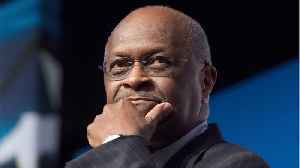 He's the 18th Democrat to join an already crowded field. 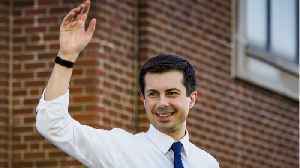 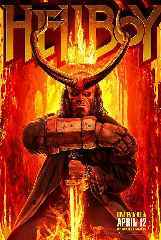 For some, he's already the party's new hope to win back.. 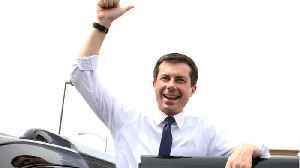 Rising in polls and name recognition among Democratic voters, South Bend Mayor Pete Buttigieg officially entered the 2020 race for president Sunday, hopeful he can achieve a feat that has proved..
Pete Buttigieg, the millennial-aged mayor of South Bend, Indiana, who has enjoyed a surge in opinion polls and a torrent of media coverage, formally launched a bid on Sunday for the 2020 Democratic..
Pete Buttigieg, the mayor of South Bend, Indiana, who has enjoyed a surge in opinion polls and a torrent of media coverage, will formally launch a bid on Sunday for the 2020 Democratic presidential..
Pete Buttigieg, the 37-year-old Democratic mayor of South Bend, Ind., has gained surprising early visibility in the 2020 presidential race. 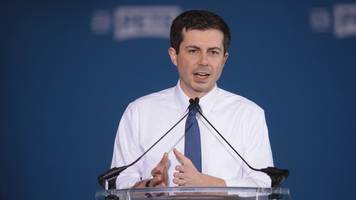 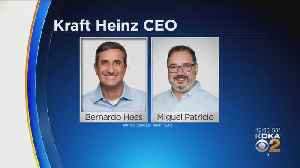 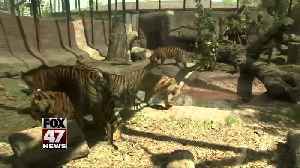 Also known as “Mayor Pete,” he is vying to become the..